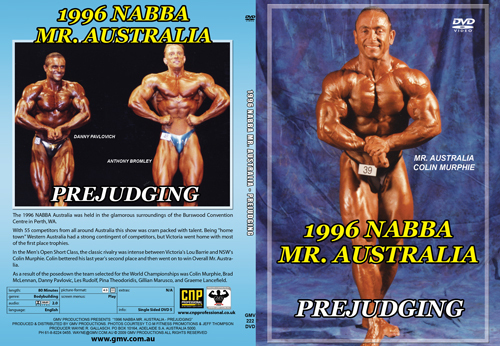 The 1996 NABBA Australia was held in the glamorous surroundings of the Burswood Convention Centre in Perth, Western Australia. With 55 competitors from all around Australia this show was cram packed with muscular talent. Being "home town" for the Western Australians it had a strong contingent of top local competitors. However Victoria went home with most of the first place trophies. In the Men's Open Short Class, the classic rivalry was intense between Victoria's Lou Barrie and NSW's Colin Murphie. 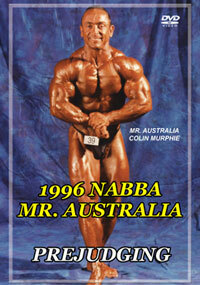 Colin bettered his last year's second place by winning his class and then went on to win the Overall Mr. Australia. 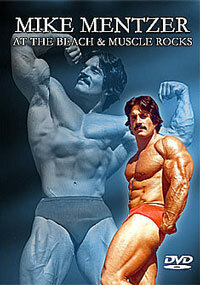 He has a truly world class physique which is topped off by a brilliant and entertaining posing display. 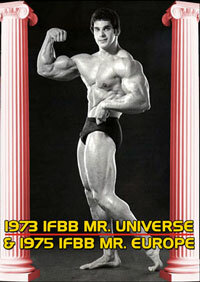 As a result of the posedown the international team selected for the World Championships in Germany was Colin Murphie, Brad McLennan, Danny Pavlovich, Les Rudolf, Pina Theodoridis, Gillian Marusco and Graeme Lancefield. Quite an amazing team of champions! 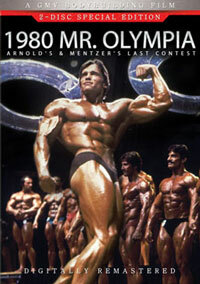 In this Men's Prejudging DVD, you will see all of the men's posing routines, plus all of the comparisons and compulsories. 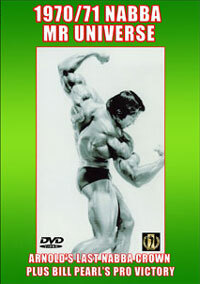 Please click here for THE MEN - THE SHOW, PCB-223DVD. Please click here for THE WOMEN'S DVD from this contest, PCB-221DVD.